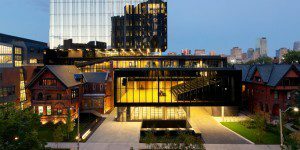 Here is a guide to good business schools in Toronto that offer 1-year MBA Programs. Please note that if the duration of a program is slightly more, this information is provided below the school name. Click on a program profile below to see if you meet the eligibility requirements for that program. 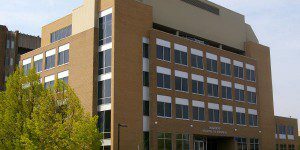 The DeGroote School of Business at McMaster University offers a full-time MBA that can be completed in just 16 months, and the faster Accelerated MBA option, which can be completed in half that time: eight months. 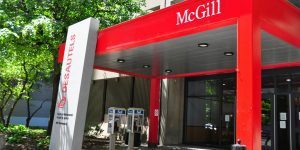 The McGill-HEC Montréal Executive MBA program is a bilingual 15-month EMBA done in partnership with the Desautels Faculty of Management and HEC Montréal, taking place on both school campuses. The McGill-HEC Montréal Executive MBA program is a bilingual 15-month EMBA done in partnership with the Desautels Faculty of Management and HEC Montréal, taking place on both school campuses. 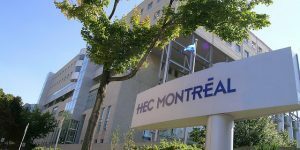 In addition, the full-time MBA program at HEC Montréal only takes one year to complete. 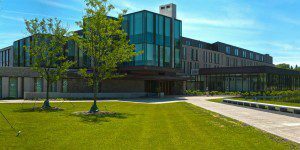 The Ivey Business School at Western Canada University offers two MBA options that can be completed in a year or less: afull-time MBA, which takes one year; and the Accelerated MBA, which takes only eight months—making it among the fastest MBA options in all of North America. The University of Toronto Rotman School of Management Executive MBA can be completed in just one year. 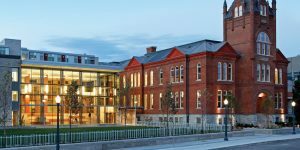 All of the Queen’s University Smith School of Business MBA options are less than 24 months long each, with the full-time MBA and Accelerated MBA only taking one year. Both EMBA options are completed in less than 18 months. 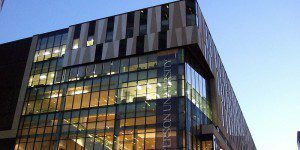 The Ryerson University Ted Rogers School of Management offers an accelerated version of its full-time MBA program, which can be completed in 12 months. 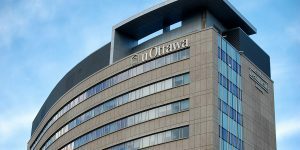 There is no strict GMAT/GRE requirement for the Telfer School of Management Executive MBA program at the University of Ottawa. However, those who do not have an undergraduate degree or are close to the minimum years of work experience requirement (five) may be asked to take the GMAT or GRE.